Imagine a land where names like Harriet, Evie, Pippa, Angus and Arlo roam. Sound like your kind of place? Then take a trip with me to the names of New Zealand. The South Pacific nation boasts a dramatic landscape and one of the world’s best-educated populations. Its official languages are English and Maori, and its naming style reflects a history of immigration from England, Scotland and Ireland. You’ll find echoes of fashions far and near, such as Scottish names like Lachlan and Flynn that are also common in Australia, and free-spirited modern names like Bodhi and Indie that are popular in the U.S Northwest. 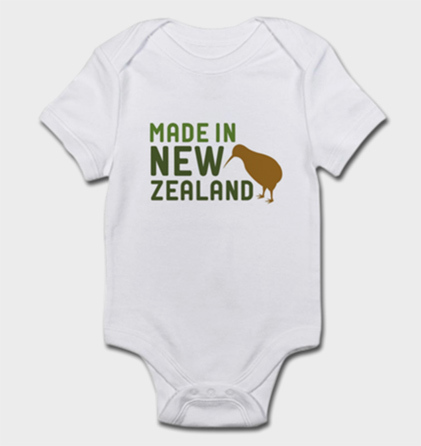 Then there are the only-in-New-Zealand specials, including Maori names like Amaia (“halo”) and Beauden, an homage to “All Blacks” rugby star Beauden Barrett. The dominant style, though, is a quirky throwback charm. Storybook antiques like Matilda, Oliver and Poppy rule. See for yourself. Each of the names below ranks among New Zealand’s top 100, and is significantly more popular there than in the United States.